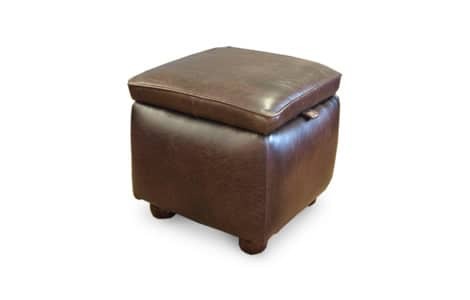 The contemporary leather Burlington Footstool from Chesterfields Direct is a firm favourite. This design looks equally good whether featured in a traditional period property or in more modern surroundings. Bespoke design and handmade by our experts, fine-tune this elegant piece to suit your room.